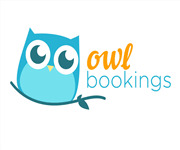 Owl Bookings is a website to connect exchange students/tourists to services providers. The services available on the website are Courses, Accommodation and Activities. 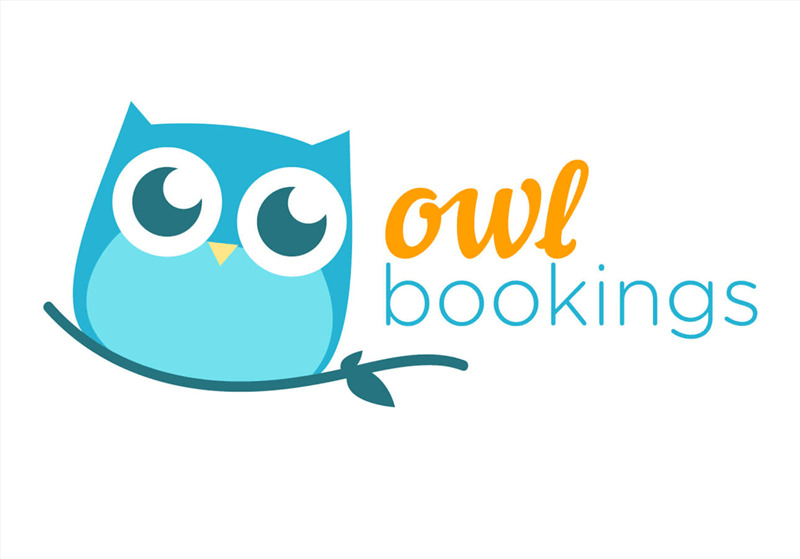 It is a 100% online business where the companies will list their services and Owl Bookings will promote worldwide. We have just finished the website, ready to start listing Irish services providers but the founders had a disagreement and we decide to sell the website and business idea. It is a profitable business model, focusing on listing schools of languages around the world, we already have a list of 250 school of language in Ireland to be listed and it is easy to expand to another countries. We will give all the details about the market and expanding potential to the buyers and also 2 months website support in case the new owner wants to change anything on the website.